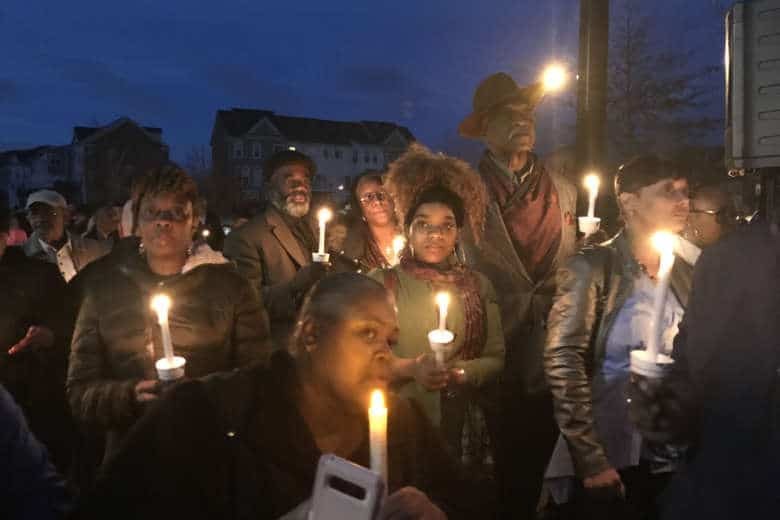 Mourners gathered in Brandywine, Maryland, to remember a Prince George’s County police officer who died helping a neighbor. The family, friends and colleagues of Prince George’s County Cpl. Mujahid Ramzziddin shared memories and stories of the officer who lost his life defending a neighbor. 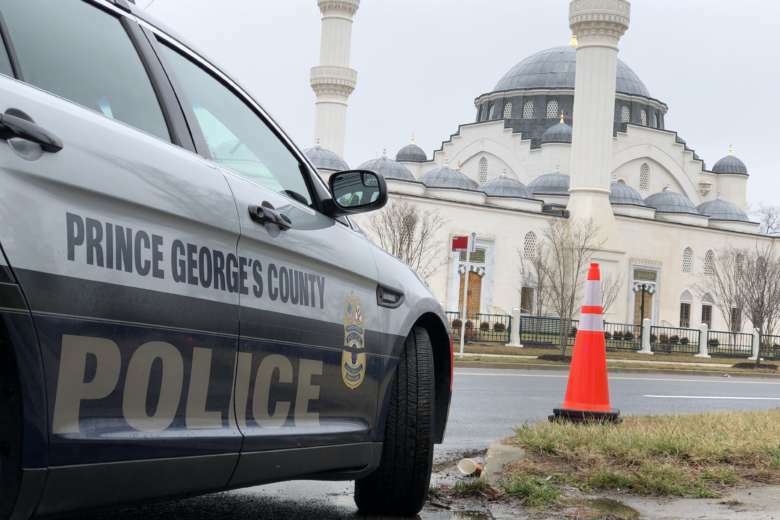 Mourners gathered at the Diyanet Center of America in Lanham for Friday prayers and to pay their respects to Cpl. Mujahid Ramzziddin, a 14-year veteran of the police department who was fatally shot earlier this week. Ramzziddin’s final resting place is at Fort Lincoln Cemetery.